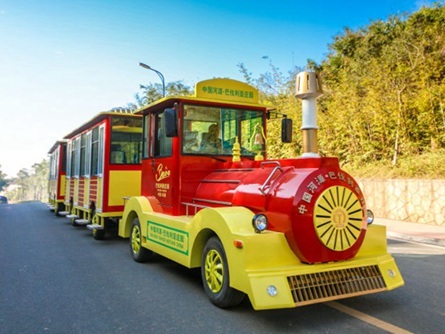 This 14 Seats electric Sightseeing car can be used for transport tools in theme parks, and tourism projects hopital , factory, port. 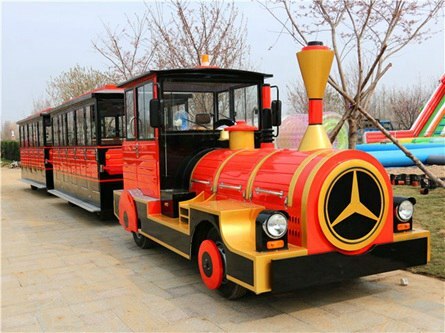 It can give you a relax experience in tourist road. 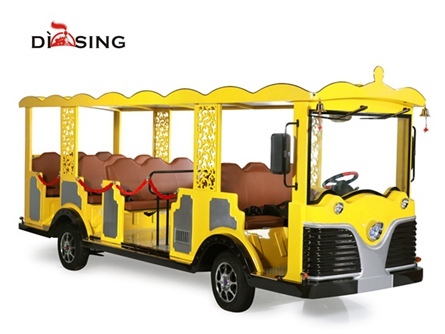 Electric Sightseeing car Model DSY-EP14-ZH: 1 year full warranty,offer FREE components under EXW shipped term.